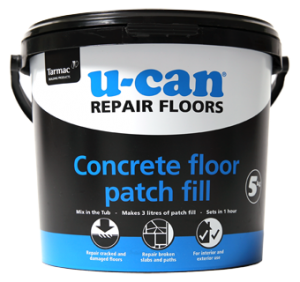 Smoothing out lumps and bumps in floors before laying lino, carpet or laminate flooring. 1 sq m at 6mm depth. 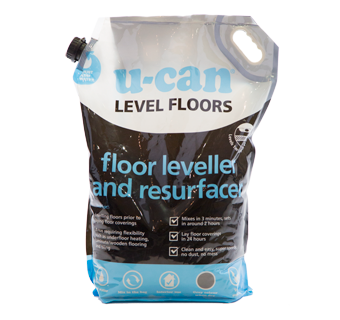 Our clever mix in the bag technology makes levelling small areas of concrete floor a breeze. 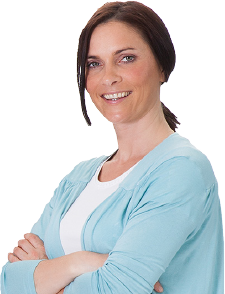 Just add water and squeeze for 2 – 3 minutes, then snip and pour. 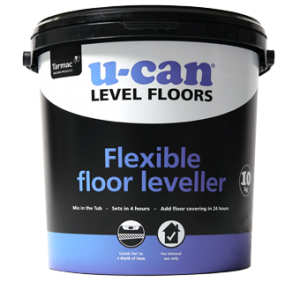 U-can Floor Leveller and Resurfacer sets in just 2 hours and is ready to take a carpet, vinyl or laminate wood floor in 24 hours. 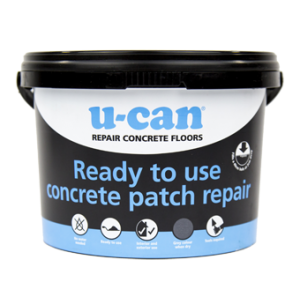 You can even use it over underfloor heating pipes (not suitable for electric mats).